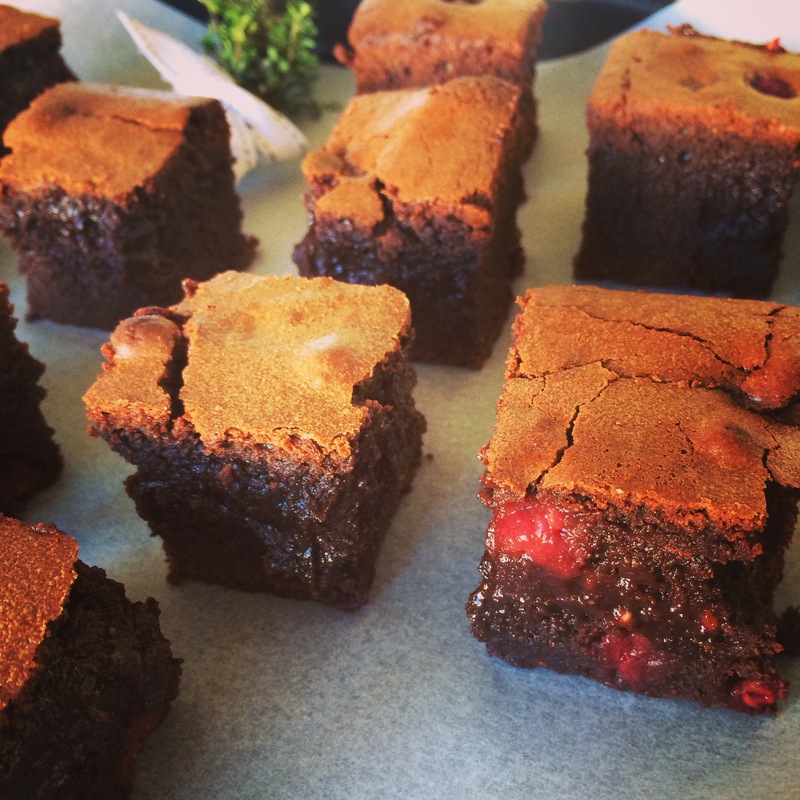 My workshops provide a great excuse to bake some cakes… and brownies, and cheesecakes! | Hey Bernice! My workshops provide a great excuse to bake some cakes… and brownies, and cheesecakes! 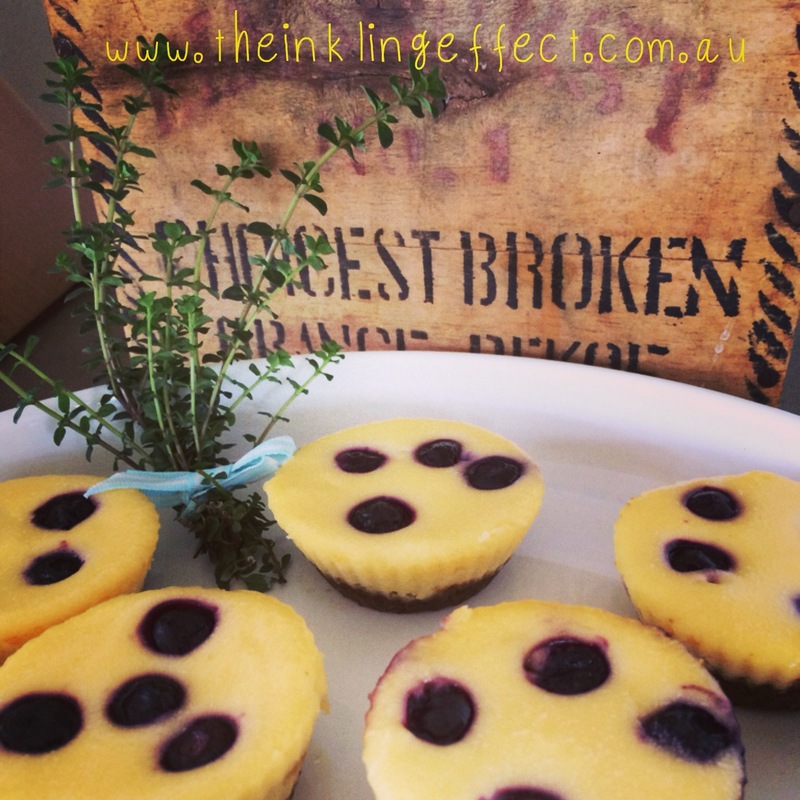 Most of you would be aware that I started a new business six months ago http://www.theinklingeffect.com.au which has been sapping a lot of my apparent spare time (’cause there’s so much of that floating around with two kids under 3!). One of the side effects of this new business is that I haven’t had any time at all for my creative and cooking exploits, which would usually get documented here at Hey Bernice!. The only time I do get to cook creatively is when I am whipping up some supper to take to the evening workshops I host on Social Media, Content marketing and blogging. February has been a very busy month for me, hosting a workshop every week for four weeks! However, I have been having a lovely time trying new recipes and experimenting with my trusty favourites. Those attending my workshops love that I bake everything for them. I’m getting quite the following for my cooking as well as my content marketing expertise! I usually post a sneak peek of what I have cooked into Instagram and Facebook a few hours before the workshop – which both past and present attendees love to see. I’ve also tried one of my trusty favourites, the Flourless Chocolate and Orange cake (THE RECIPE) – but as individual cakes. Great for the gluten and dairy free workshop attendees. Two of the newest additions to my workshop recipe rotation are these extremely indulgent treats. – Add flour and cocoa, mix for 20 seconds, speed 3. – Pour mixture into a lined laming ton tin (if you want to add raspberries, place fresh or frozen into the bottom of the tin before pouring, and then press some into the mixture after pouring). 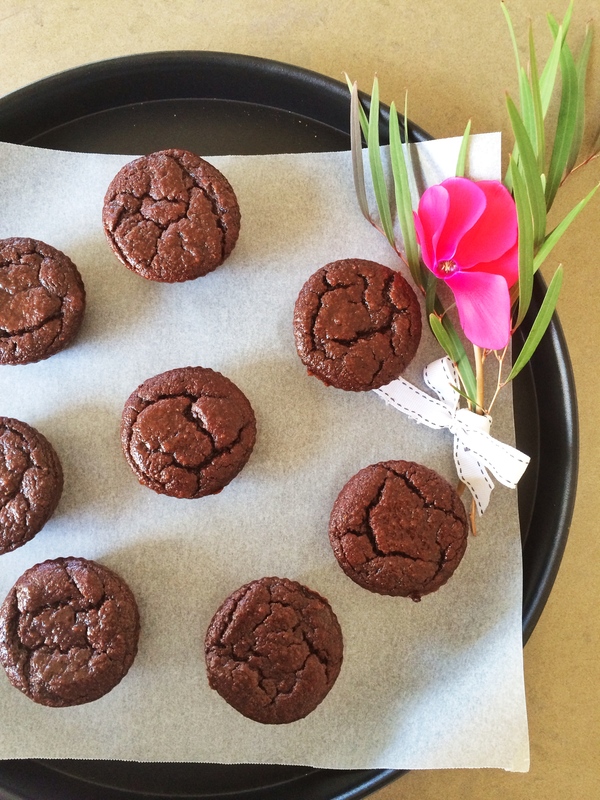 – Bake for 20 minutes, or until a crust has formed on top yet the brownie is still moist inside. Allow to cool in the tin, then remove and slice. 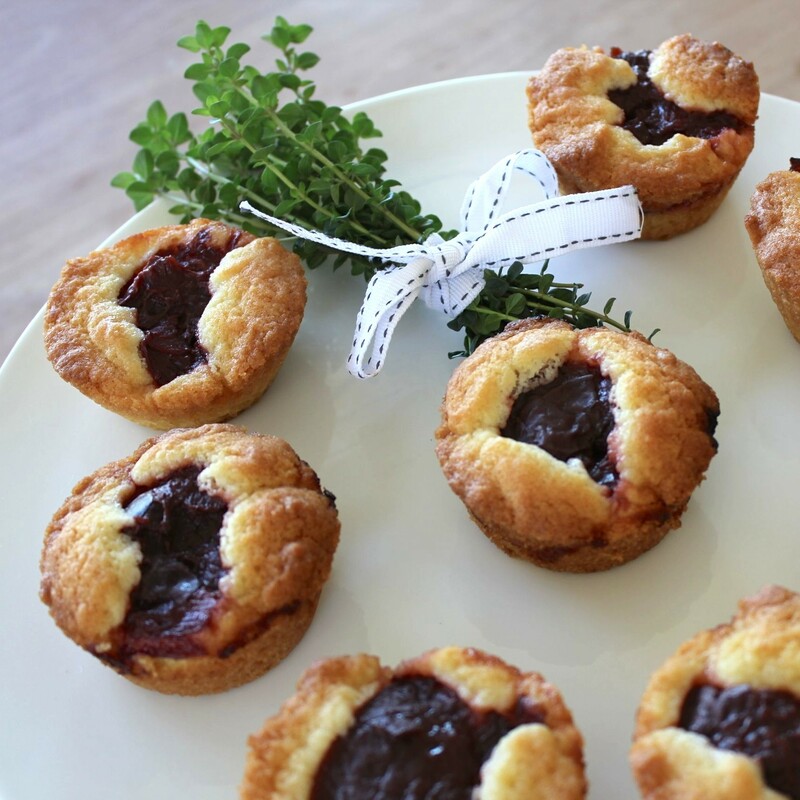 Finally a recipe given to me by my mother-in-law, these mini cheesecakes are very moorish. – Place the packet of ginger nut biscuits in a food processor and crush into fine crumbs. Add some melted butter to the crumbs to bind them together (allowing you to press it into the bottom of each pan). Or simply press a ginger nut into the bottom of each muffin pan. – Place cream cheese in a clean mixer and beat until smooth. – Add sugar gradually, until mixed in. – Add eggs, lemon rind and juice, vanilla, then beat until smooth. – Cook for 15 minutes or until a skewer can be removed cleanly. – Allow to cool. Run a knife around the edge to remove. – Serve with cream or fresh fruit. So long as I keep running workshops, you will continue to read about my baking fun! I’d love some suggestions on what might work well as individual supper servings for my workshop attendees – especially some more gluten and dairy free options – please send them my way.